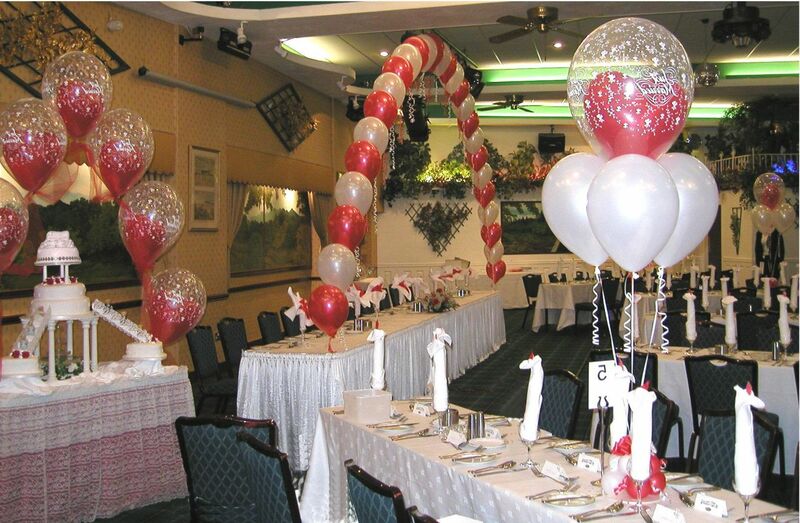 Forget banners, decorations or any other way of dressing your party venue. 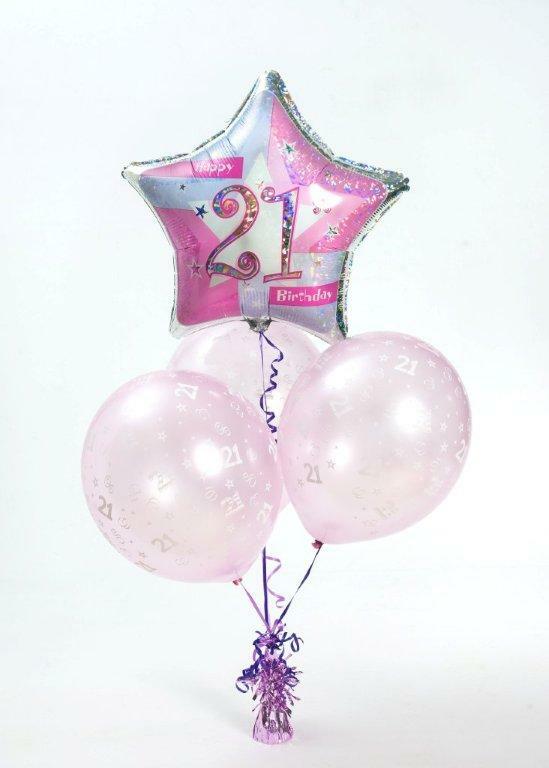 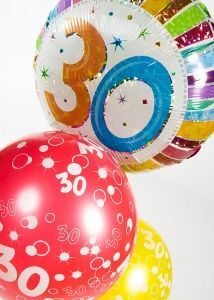 If you want impact and some fantastic pics to remember then helium filled balloon bouquets are the way to go. 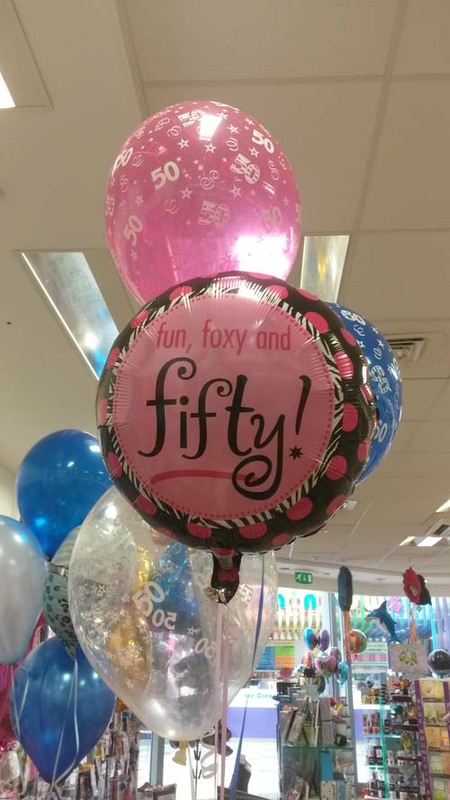 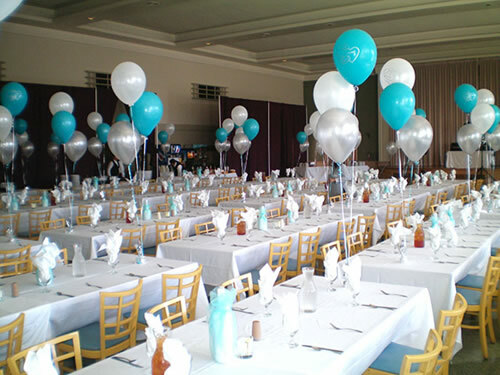 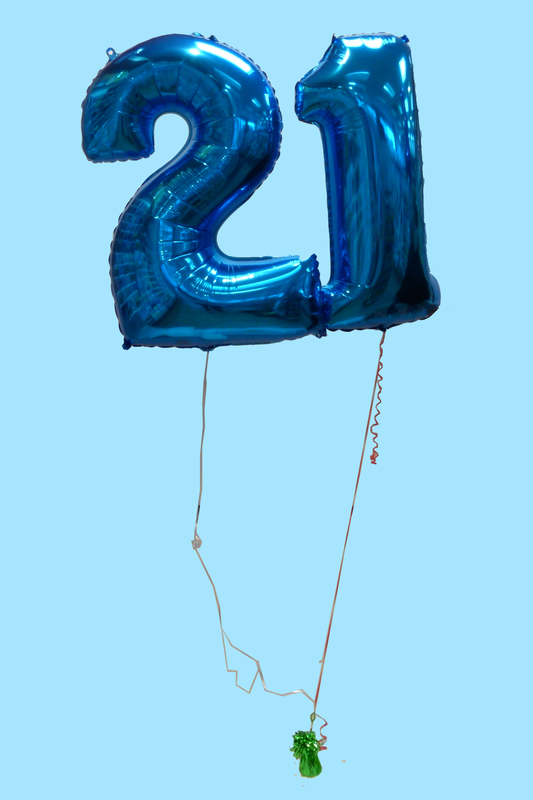 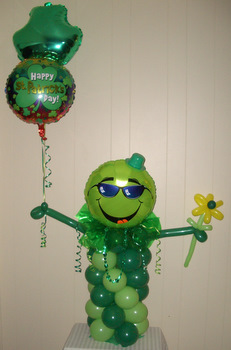 Hello and you’re very welcome to our Balloon Party website blog, where we will bring you all the latest news about balloon stock, styles, tips, and photos of arrangements!